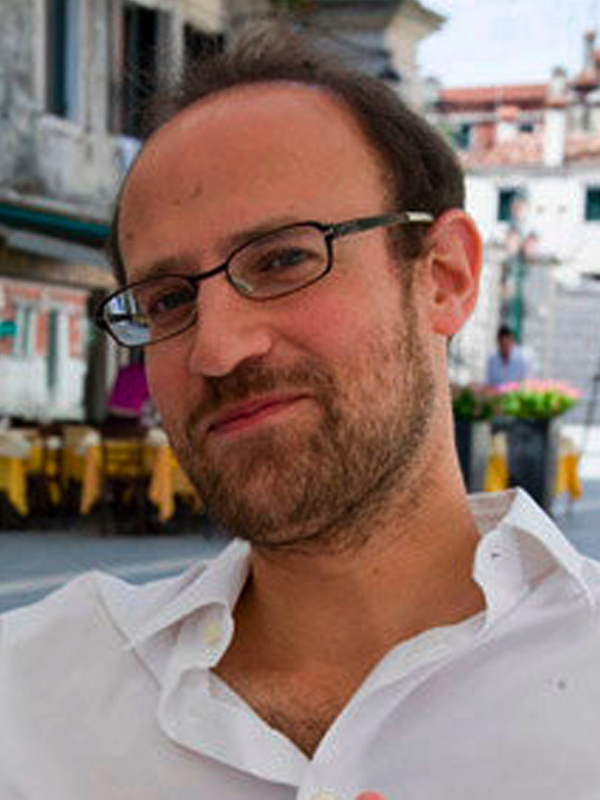 Aaron Schuster received his BA from Amherst College (USA), where he specialized in legal theory, and MA and PhD in Philosophy from the Katholieke Universiteit Leuven (Belgium). His doctoral dissertation, The Trouble With Pleasure: Philosophy and Psychoanalysis, examined the concept of pleasure in the history of philosophy, concluding with Freud and Lacan. He was a researcher at the Jan van Eyck Academie in 2005-2006, and has taught at PARTS (Performing Arts Research Training Studios) in Brussels. He is a currently the theory instructor at the Sandberg Institute, Amsterdam. In addition to lectures and publications focusing on 20th century continental philosophy, he has written on contemporary art and culture for Cabinet, Metropolis M, Frieze, and others, and has collaborated as a writer with artists on a number of projects and performances. He is currently preparing a book on Deleuze and psychoanalysis, and a study of the history of levitation in twentieth century thought and culture. Tickling is a minor, even ridiculous phenomenon. This study (the aim is to produce a short book) will show its surprisingly profound philosophical significance. Building on an article for Cabinet magazine (forthcoming Fall 2013), I will explore the history of tickling from Aristotle (man as the uniquely ticklish animal), to debates on pleasure in early modern philosophy (Descartes’s concept of chatouillement, Spinoza on titillatio), through Nietzsche, Freud, and Lacan. Special attention will be given to Derrida’s theory of mimesis, as articulated in the section of Dissemination titled “The Double Session,” which deals with a unique version of the Pierrot the clown pantomime, involving a case of tickling to death. I will also examine developmental psychological and evolutionary theories of tickling, and one of the main aims of the research will be to show how a kind of super-sensitivity on the physical level is mirrored by a ‘touchiness’ or ‘ticklishness’ on the metaphysical level. The human being is a dis-adapted animal, that is, a living organism that is defined by its ineradicable disequilibrium with itself and its environment: on this point many different philosophical orientations converge. The aim of this project is to examine three different conceptions of this disadaptation: lack-of-being (manque d’être, Sartre), lack-in-being (manqué-à-être, Lacan), and thought-without-image (la pensée sans image, Deleuze). In particular, I will focus on Sartre’s late theory of the pet as a particularly interesting figure of the ‘impossible’ transition or cut between nature and culture. The pet is an animal caught in a precarious in-between: it no longer has a strong instinctual footing but is not yet part of the world of symbolic meanings, it is de-vitalized without being fully institutionalized, deprived of its animality but not yet a speaking subject—and the point is that this transitional moment of ‘neither nature nor culture’ is constitutive of the dynamism of human existence, which thrives by subjectivizing its own de-subjectivation. Human beings are talking pets, or better: they speak from the very place of their cultural ‘objectification’.